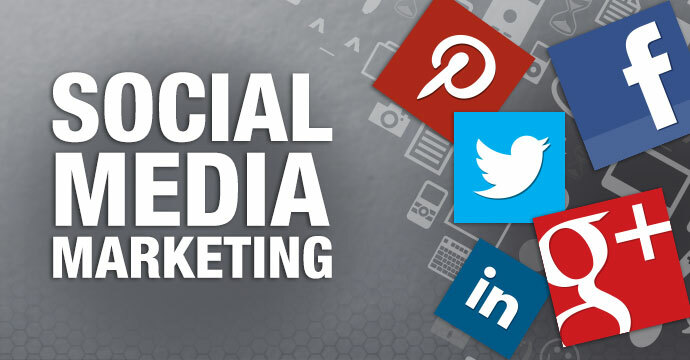 Social media has been the big buzz topic of digital marketing in the last ten years. With Facebook adding half a million users every day and Twitter securing well over 300 million active users every month, it’s clear that there are all sorts of useful and engaged social media channels out there. But the challenge for many social media marketers though, is ensuring that the message they send cuts through the large amount of spammy content on these channels. This article will explain some of the top ways in which a brand with a big social media presence can be creative without breaking the bank. Video content is perhaps one of the most prominent developments to come out of the social media marketing arena in recent years. It’s believed that around 300 hours of video content are added to YouTube every single hour of the day – and with many other social media sites now choosing to develop easy video sharing functions as well, it’s a skill that many digital marketers need to have on side. But these sorts of services are often considered to be either prohibitively expensive or too complex. That doesn’t have to be the case though: all sorts of services have emerged to cater to the needs of social media marketers who don’t have lots of resources at their fingertips. You can now make Facebook cover video content online without any high-level video abilities, and you can also learn basic video editing capabilities through online tutorials. When it comes to creativity, however, images are often the common way to add some extra pizzazz to a post. From a social media marketer’s point of view, creative image creation is simple: there are plenty of tools designed to help an image along on its share journey, such as filters and text overlays which allow for the creation of customized image posts promoting a particular product or service. It’s also possible to use some creativity when fulfilling the basic needs of the platforms you sign up to, like Facebook or Twitter. You can, for example, create your own bespoke and customized profile picture too, using software like Photoshop. If you really want to get creative however, you could decide to go down a different route – such as the creation of a funny meme. Memes are essentially images or videos which gain viral status and become widely shared among a large group of Internet users. As a brand, you might be able to get your own homegrown meme to go viral – provided, of course, that it’s witty enough! By researching other memes and then trying out similar formats on your own social media channels, it may well be possible to develop the sort of post that goes viral. Despite the fact that it’s labor-intensive to develop social media-ready images and videos which really strike a creative note, it’s the sort of task which can be done quite easily if you have the right sort of mindset and a willingness to learn how to use the many tools which are available out there. What’s a lot harder, though, is adding a note of creativity to plain old text posts. Usually, text-based social media posts are relatively mundane: they might feature a link to a relevant landing page, for example, or a nice metaphor. But there’s often very little to mark them out in a creative fashion. If you’re brave enough your brand marketing team could choose to use a new sort of format. 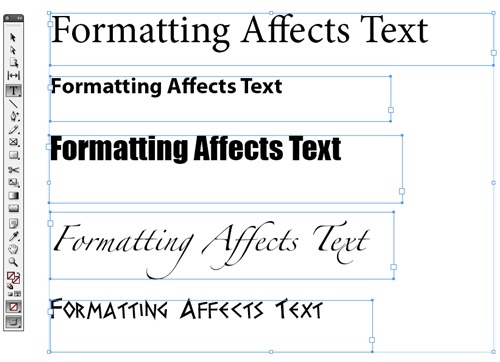 Consider, for example, using text formats such as poetry – as brands from Microsoft to Coca-Cola have done. As long as you do your market research and work out in advance that your audience will enjoy this, it’s certainly possible to get ahead. From organizing everyone in your team to submit enough content to ensuring that there’s an equitable distribution of posts, being a social media marketer is fraught with its own problems, but ensuring an injection of creativity doesn’t have to be one of them. By considering unusual images, thinking about innovative formats such as video and even going as far as considering the use of non-conventional text formats like poetry in the creation of your posts, there are lots of different ways in which you can get creative with your social media marketing efforts – and ensure that your brand’s content is some of the best out there in the ever-growing social universe.